One of the most important things when traveling abroad is taking a memento home so you can always remember your trip. Whether it’s Turkish Bath souvenirs or beautiful ceramics with traditional motifs, Istanbul has plenty of shopping options when it comes to holiday reminders. If you had the chance to experience the Turkish Bath in Istanbul, then you’ll probably want to take at least a small reminder home with you. At Abdulla Natural Products in the Grand Bazaar you’ll find fragrant soaps, handmade peştemal (thin Turkish Bath towels), and traditional scrubbing mits, as well as linen bed sheet sets and bathrobes. 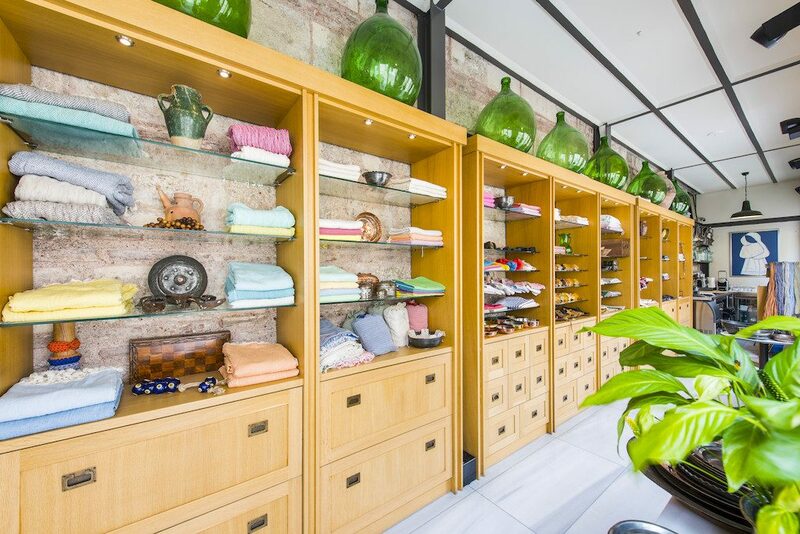 A cool design shop in the heart of the trendy Galata neighborhood, Lunapark has excellent design objects, handmade jewelry, accessories, and household goods from some of Istanbul’s most dynamic designers. You’ll definitely find something that will remind you of the city’s cool and often whimsical vibe. Having imparted insider Istanbul tips since 1991, The Guide Istanbul magazine’s online shop brings together the city’s best designers and brands for an exciting array of unique goods. 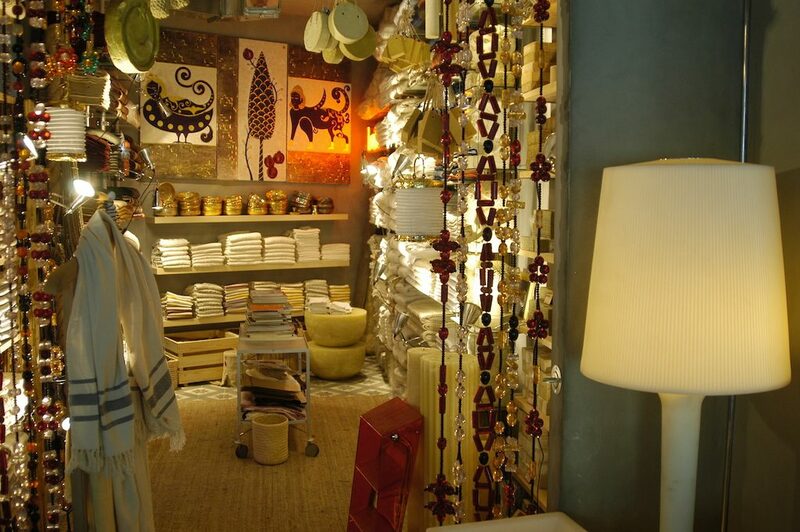 You’ll find everything from traditional ceramics to handbags, beautiful handmade jewelry to carpets and much more. The Guide Shop’s onyx collection from Cappadocia is especially notable. The gift shop of Kılıç Ali Paşa Hamamı, one of Istanbul’s best Turkish Baths, is also an excellent place to buy traditional hamam goods that will always remind you of the city. From beautiful handmade peştamel to traditional hamam wooden clogs, copper washing bowls to fragrant soaps, the gift shop has everything that is used during the profoundly relaxing hamam experience. 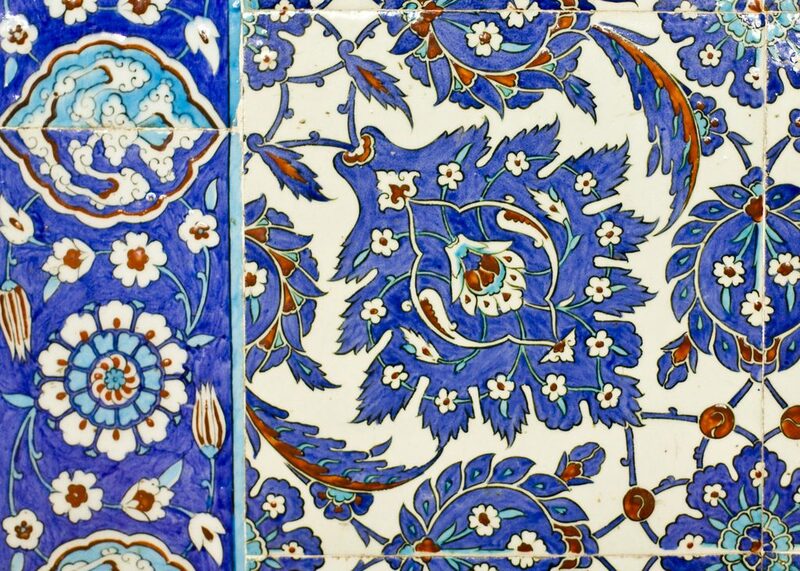 During your visit to Istanbul you certainly came across the traditional motifs of Iznik tiles, which stand out with their rich turquoise colors and bold red tulip motifs. Decorating the walls of mosques, these motifs are also quite popular on ceramics which make a perfect addition to your home as a reminder of Istanbul and its beauty. Visit Iznik Art in the Grand Bazaar to choose from some of the best Iznik plates, bowls, tiles, vases, and design objects. A little more on the luxurious side, Armaggan has some of the most stunning design objects and accessories that will not only remind you of Istanbul, but also of its past as the Ottoman Empire. Ornate handmade jewelry, naturally dyed textiles, home accessories inspired by Anatolian or Ottoman designs, and beautiful leather goods are all part of the Armaggan world. This unique shop in the Arasta Bazaar works with some of the last families and individuals who continue the heritage of traditional weaving in Turkey. You’ll find beautiful towels, peştamels, and bathrobes that have been handmade on traditional shuttled looms from organic cotton, linen, or silk. 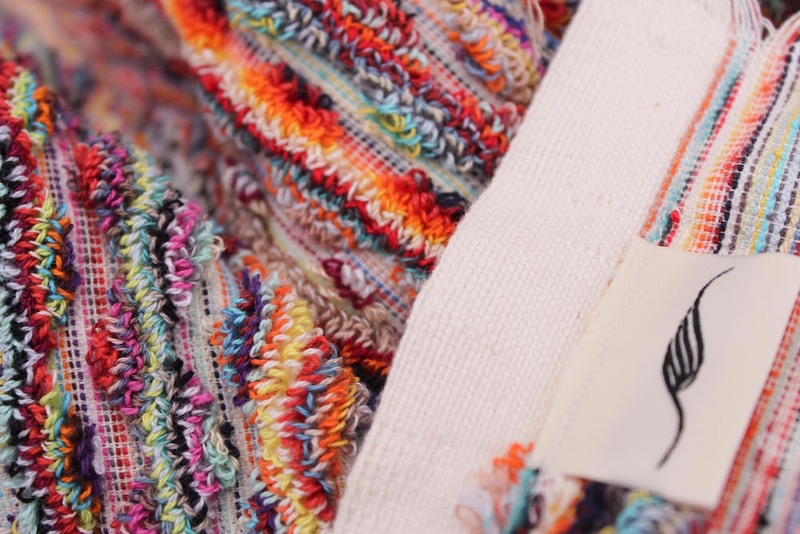 We’re especially fond of Jennifer’s Hamam‘s fluffy bath towels and peştamels in bright and beautiful colors. One of Istanbul’s most important hubs for contemporary art also has one of the best gift shops in the city. Istanbul Modern’s gift shop near the main entrance has beautiful handmade jewelry, accessories decorated with art, books, posters, design objects, and home accessories.